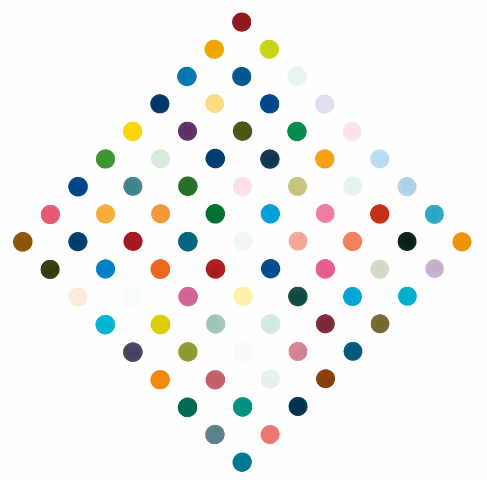 If you have read this blog for any period of time, you know that I am obsessed with polka dots. Obsessed! 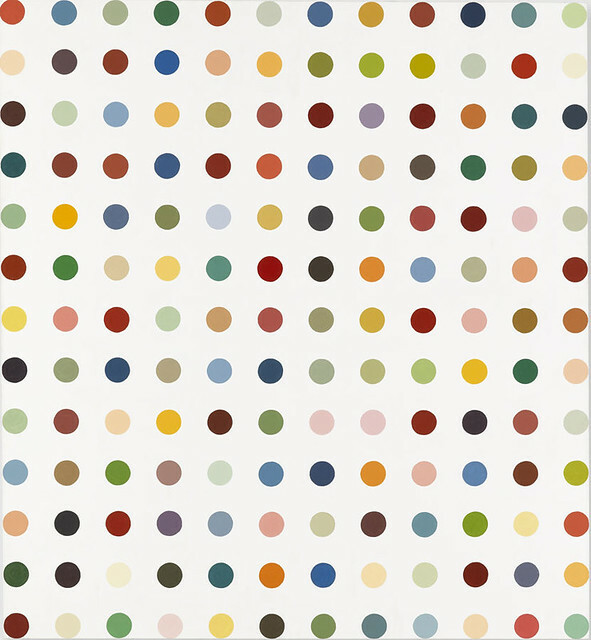 So, not surprisingly, Damien Hirst's Spot Paintings have always made me smile. Haven't seen them you say? 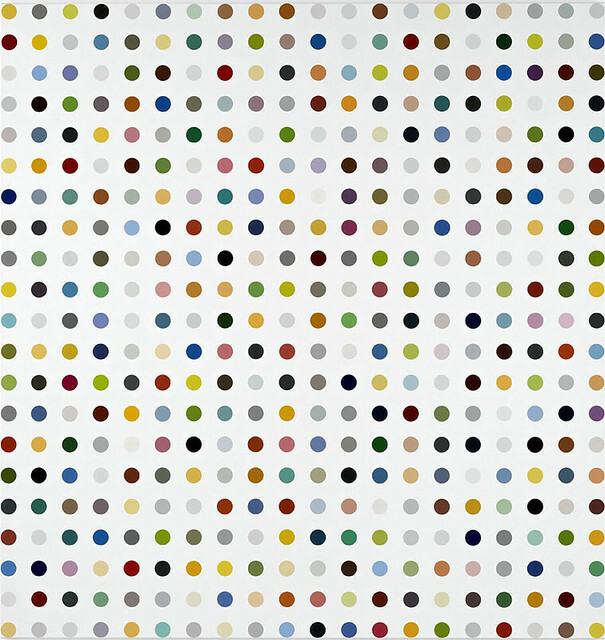 Well the illustrious Gagosian Gallery, which represents Mr. Hirst and has eleven locations all over the world, is out to change that. Starting today every single Gagosian location, from New York to Hong Kong, will be exhibiting the Spot Paintings (totaling all 1500 paintings from the series)! Want to see more? 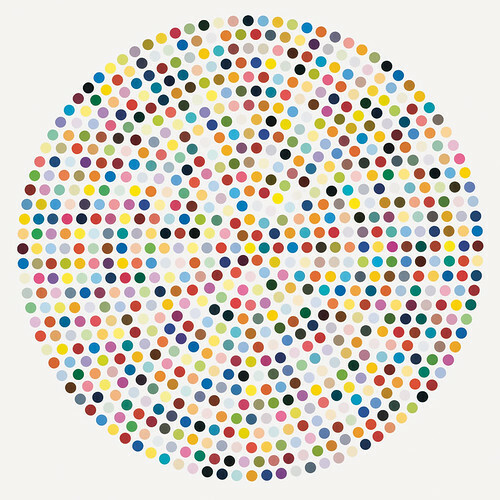 Learn about Hirst and the exhibitions here. Also visit the Gagosian shop for a sweet dot clock (love it!) and to download their gallery app.